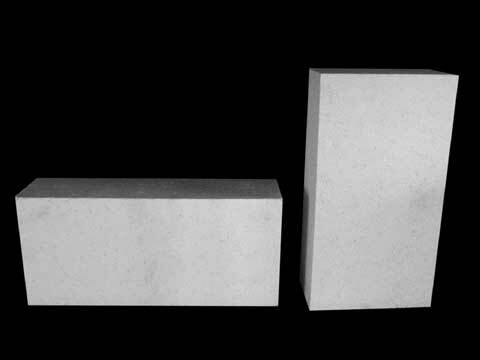 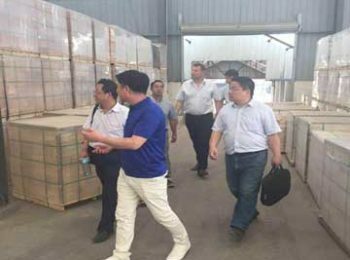 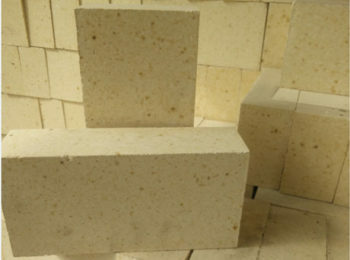 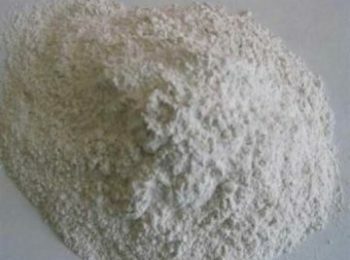 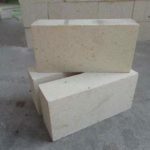 Corundum mullite bricks from Rongsheng refractory are made from selected synthetic mullite and high purity corundum. 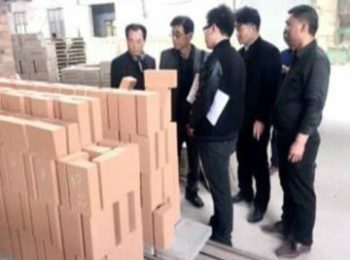 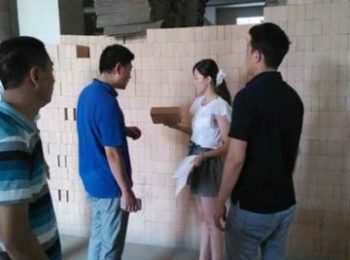 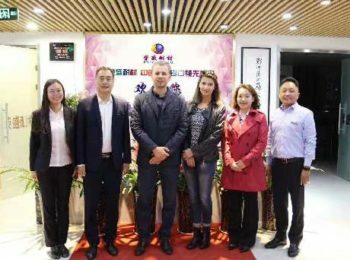 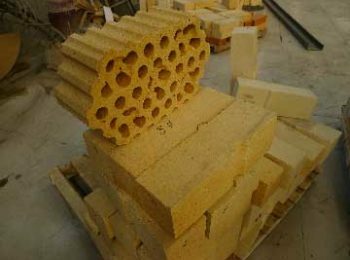 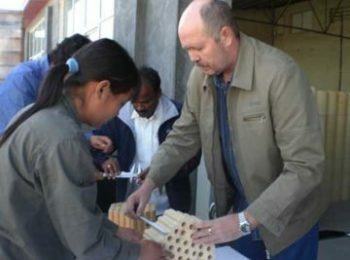 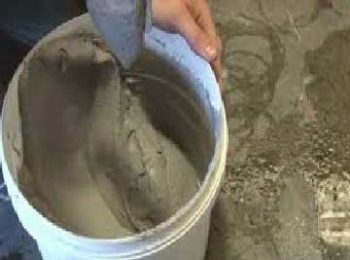 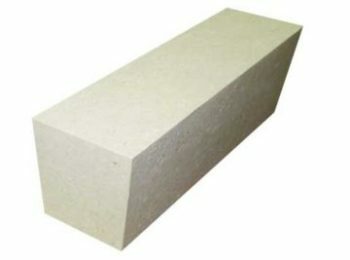 The raw materials are molded and sintered under high pressure and temperature into a finely manufactured corundum bricks. 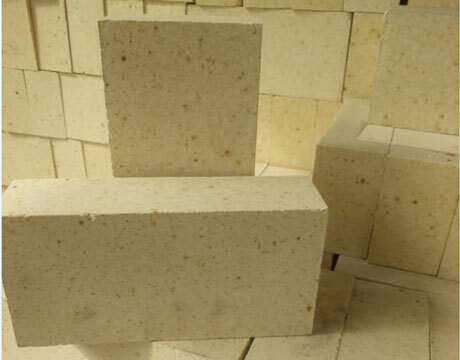 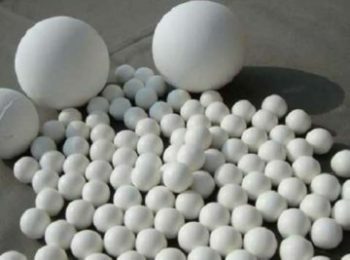 Advantages of the product includes high RUL (refractory under load) capacity, low apparent porosity, fine thermal shock resistant ability and good abrasion resistance. 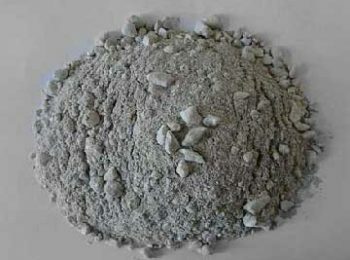 The product can be used for steelmaking furnaces, nonferrous smelting furnaces, boilers or refuse incinerators. 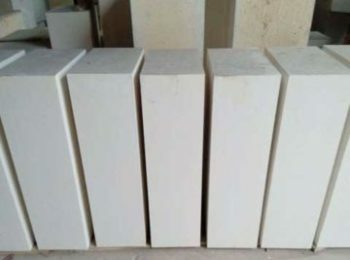 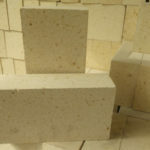 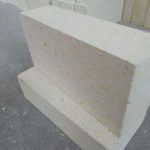 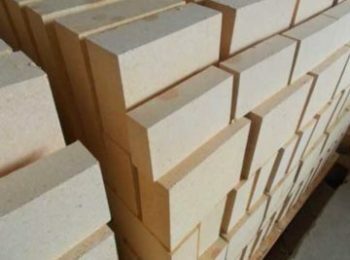 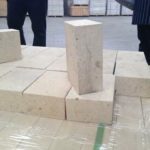 →Mullite bricks：Used in the upper part of the glass melting furnace, linings for cover plate in metallurgical industry, or quench section and settle section for carbon black reactor. 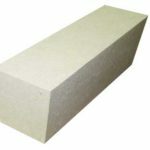 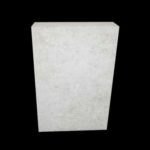 →Re-sintered Fused Mullite Brick: linings for upper arch of Glass furnace, arch foot brick and other industrial thermal equipment. 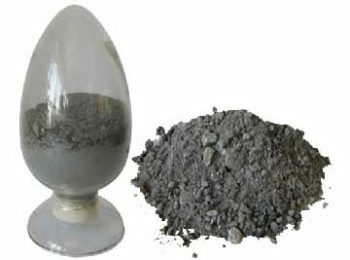 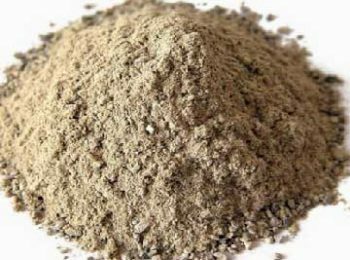 Medium temperature carbon black reactor, linings for other thermal equipment, and for making mullite corundum saggers. 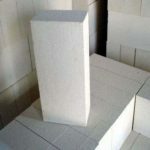 Corundum mullite bricks are widely used in residuum gasifier, synthetic ammonia secondary reformer, coom reactor, glass kiln, etc. 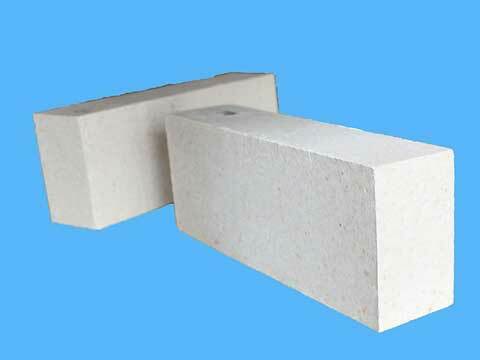 →High Temperature Endurance, Can Make Direct Contact With Flame.